Over 16 and bereaved by suicide? "The Support Group was invaluable as they understand what we are going through"
Has someone you cared about ended their own life? You are not alone. 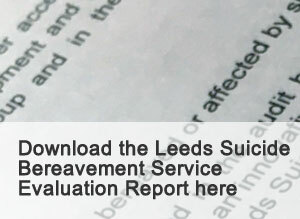 Leeds City Council has provided funding for a suicide bereavement service in Leeds. 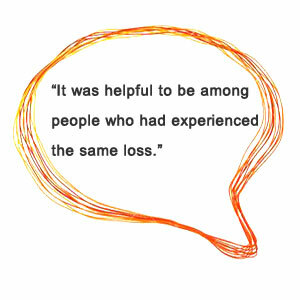 The project is run by Leeds Mind and Leeds Survivor Led Crisis Service with support from Leeds Bereavement Forum. 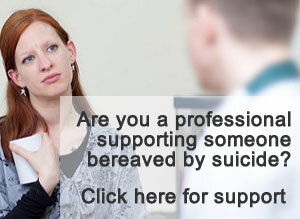 The workers have their own personal experience of suicide bereavement. You can access support as an individual, family or work place. 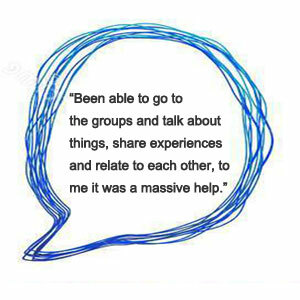 We provide 1:1, peer groups, family support and counselling. 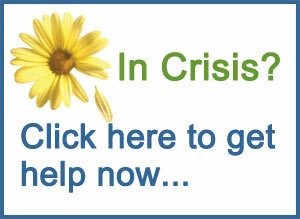 Whether you were affected by a suicide that was a few days, weeks or decades ago. We will support you whoever you have lost – this may be a parent, child, partner, sibling, other relative, friend or work colleague. You can use the service if you believe someone you care about has ended their own life, even if this has not been officially recognised or you haven’t had an inquest. We also support people who feel affected by a suicide but do not identify as bereaved, for example if you witnessed a death. To find out more please see our support pages, the refer yourself or someone else please click the button below and complete the form.